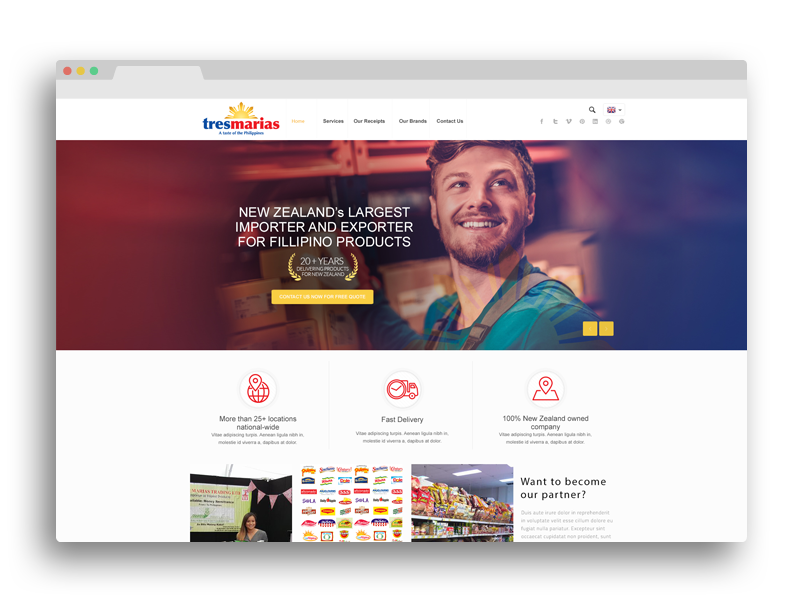 Tres Marias is the sole importer and distributor for a wide selection of Philippine made products in New Zealand. 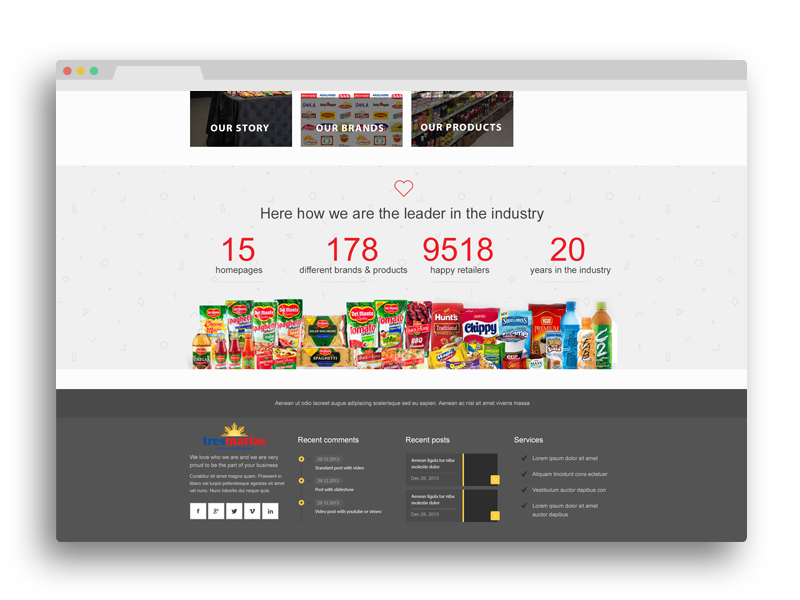 With over 200 customers nationwide, the general manager approached us requesting a new website for the business. The legacy website was created by an ex internal employee several years ago, and was becoming unmaintainable with todays modern standards and conventions. The desire was to move to something which is easy to use and update content. We built the new website from the ground up using WordPress. WordPress is very easy to manage and allowed for a final site to be customised to suit the client’s requirements. Our design also targets not just the Asian market but also the European market which is exactly what the client wants.